Low miles. Very clean. Great fuel economy. Well equipped. 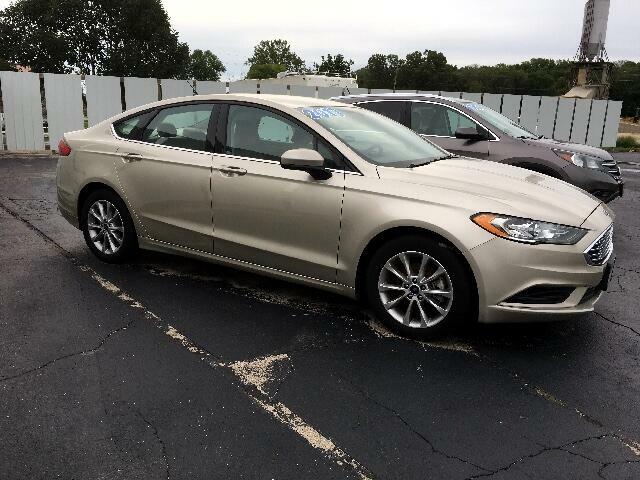 This mid sized sedan is ready to get you to and from where you want to go. Stop in and check it out today.